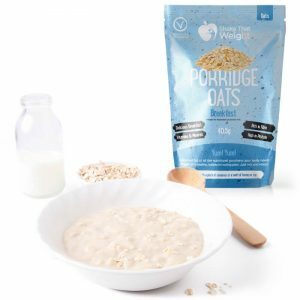 Unlike regular porridge and cereals, our products are made with reduced carbohydrate oats and fortified with vitamins and minerals to support healthy weight loss. 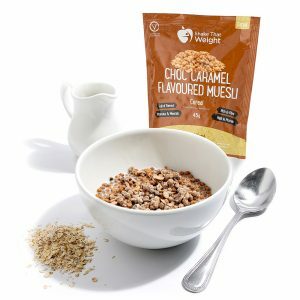 Makes the perfect nutritious and delicious start to the day. 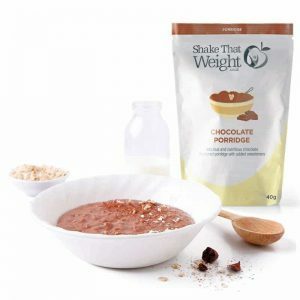 Try the porridge topped with swirl of honey, shavings of dark chocolate or a couple of blueberries.